The #1 Youth Basketball Event in the country returns March 26th and 27th. Yes the AC Showcase will be back in full force. No other event in the USA brings together more middle school talent. This year should be no exception as some of the top teams in the land will be at the Showdown In America’s Playground. Don’t miss your chance to register because once the spots are gone you will have to read about it later. Use The Links Below To Register! The Basketball Spotlight Clash For The Cup 8th Grade Orange Division Schedule is listed below. Please travel safe and make sure you arrive to your games early. The Basketball Spotlight Clash For The Cup 8th Grade Blue Division Schedule is listed below. Please travel safe and make sure you arrive to your games early. The Basketball Spotlight Clash For The Cup 7th Grade Orange Division Schedule is listed below. Please travel safe and make sure you arrive to your games early. The Basketball Spotlight Clash For The Cup 7th Grade Blue Division Schedule is listed below. Please travel safe and make sure you arrive to your games early. The Basketball Spotlight Clash For The Cup 6th Grade Schedule is listed below. Please travel safe and make sure you arrive to your games early. The Basketball Spotlight Clash For The Cup 5th Grade Schedule is listed below. Please travel safe and make sure you arrive to your games early. The Basketball Spotlight Clash For The Cup 4th Grade Schedule is listed below. Please travel safe and make sure you arrive to your games early. What's up basketball world, my name is Terrance Williams and I am a 6'5 8th grader from Clinton, Maryland. I live with my parents, Terrance and Melanie Williams, my sister, Mikayla Williams, and my grandmother, Marion Johnson. 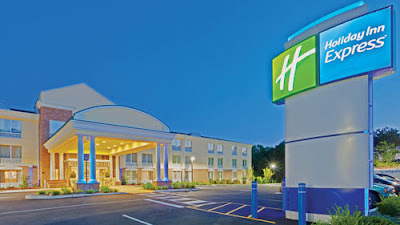 I currently attend St. Columba, which is a Catholic school in Oxon Hill, Maryland. I enjoy many other things besides basketball, such as playing video games, hanging out with family and friends, and coloring/art. While I do not play school basketball, I play AAU with Nike sponsored Team Takeover in the winter, spring and summer. We are playing in the Made Hoops league and are the only undefeated team heading into session 3. Even though we play in the Made Hoops league, we have also played in the AGame Super Shootout tournament and are going to the Basketball Spotlight Clash for the Cup this weekend. As you get to know me over these couple of weeks, you will see how much I am dedicated to the game while being dedicated to school and getting good grades! I am a true student-athlete. If you have an education you can do what you want to do in life and basketball has been a tool. I will also take you through the high school selection process that I have been going through. I would like to thank Mike Melton for giving me the opportunity to write weekly diaries for the basketball world. I will catch you guys next week on my next entry! The Basketball Spotlight Clash For The Cup is sold out. Any team that's not listed on this list will not participate in this event. Thanks for your support the schedule will be out shortly. THE AMOUNT OF TEAMS DOESN'T ALLOW US GRANT SCHEDULING REQUEST. "If you can't fly then run, if you can't run then walk, if you can't walk then crawl, but whatever you do you have to keep moving forward. Martin Luther King Jr. "Happy Birthday Dr. King, we honor you on today!!! This week is an exciting week for our HPCA basketball team. We play the #1 team in the country, Chino Hills, at 5pm on ESPNU. Tune in all day to see some of the best high school talent in the country. This Thursday we play our cross town rivals, Wesleyan Christian Academy at our place. This is a big week for us, but we have to take it one game at a time, stay focused and be patient. If we listen to our coaches we will end up on top. This game is going to sell out so if you are in the area, get your tickets early!!! I want to give a big shout out to the big guy on our team, Edrice "Bam" Adebayo. He made the East McDonald's All American Game. He deserves this great opportunity. He's a hard worker and he is also a University of Kentucky commit. I also want to give a big shout out to my big bros Ty Graves and Michal Seals for making me better and teaching me through this whole season. Ty is a Boston College commit and Michal will choose later this year on where he will be attending. They were both nominated for the McDonald's All American game which is a huge honor. Also, thank you to my coaches from HPCA on giving me all of these great opportunities as an eighth grader. I want to give my Basketball Spotlight family a big THANKS for giving me this great opportunity to do these Diary of a Baller entries. I am truly BLESSED!!! The Basketball Spotlight Clash For The Cup has got early attention. Please make sure you register early because this event will sell out. Registration deadline is January 16th or before of it sells out. I have to make these last two weeks worthwhile! 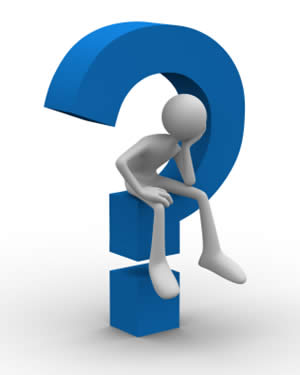 This past week has been different, I had to get used to being back in school after our two week holiday break. The main issue was getting my sleeping schedule back in sync. Of course we played basketball over our entire break so I did not miss a step when we played on this past Tuesday. We played a team out of Australia and we won. It was cool interacting with the team and learning about their culture. This time of year is actually their summer break. They take this time to travel across the United States and play other high school teams. Before the game started, we exchanged gifts with their team. They gave us a shirt from Australia and we gave each of them a HPCA blanket. The rest of my week was filled with exciting events as well. On Thursday, we had a special Chapel service. Children from other countries came and danced, sang and presented their cultures to us via video. It made me realize how privileged I am and not to take anything in my life for granted. Some countries represented were the Philippines and Africa. In closing, we took a tough one point loss to Greensboro Day School. We played a tough game and fought hard. But as a team, we were not flowing together. We have to bounce back, renew our team chemistry and grind harder than ever!!! Thought of the Week: "For with God nothing shall be impossible." -Luke 1:37 ~ Let God speak to some of your impossible situations this week. Trust Him to do what only He can do! The Mel Henderson Showcase Co Sponsored by PLAYTIME BASKETBALL & HACKENSACK HS was a huge success. Hackensack High School and Thurgood Marshall Academy Boys Varsity basketball teams support the Teaneck based Teach Me Classic middle school league before they showcased their talents at the 1st annual event dedicated to Mel Henderson. 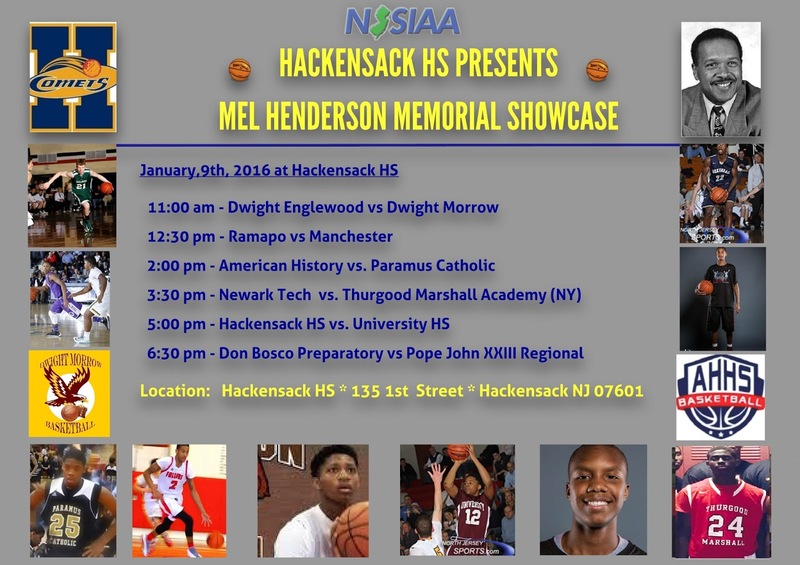 This event was held at Hackensack High and played on the Mel Henderson signature court on January 9, 2016. Other games played featured Dwight Morrow vs Dwight Englewood, Ramapo vs Manchester, American History vs Paramus Catholic, Thurgood Marshall vs Newark Tech and the night cap game featured Pope John XXIII vs Don Bosco Prep..
Out in Minnesota 8th Grader Jalen Suggs is playing his second year of varsity basketball and is considered one of the top players in America. Suggs has range out of this world and the ability to create space off the dribble. His has poise, talent and an aire of confidence that allows him to fit in like an upperclassman. Don’t be surprised if college recruiters start going very hard at this youngster. Check out his work! 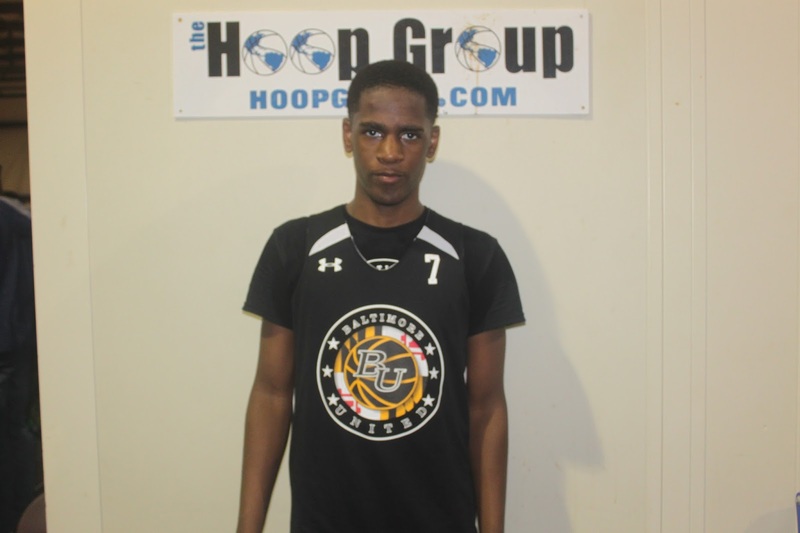 One of the top new faces on the Spotlight circuit during the Tip Off Classic was Rahim Ali. Ali first broke onto our website from the Basketball Spotlight Future Phenom Camp where he turned heads. During the Tip Off Classic he showed a lot his skills including the ability to score and set up teammates. He will be returning to action with B’More United Team Thrill for the Clash For The Cup. Check out his highlights below. Basketball Spotlight Alum Tyus Battle has shown he can excel on the basketball court and in the classroom. Now he has also showed that he cares about great causes off the court. He recently visited the Gramon Family of Schools of Autism and spent the day with the youngsters. Check out video below. 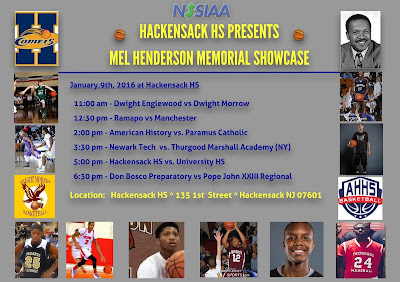 On Saturday January 9th Hackensack High School will be presenting the Mel Henderson Memorial Classic. This event features six high school showcase games at Hackensack High School. ALL GRAMMAR SCHOOL /AAU BASKETBALL PLAYERS ADMISSIONS IS HALF PRICE OF THEY HAVE THEIR UNIFORM. 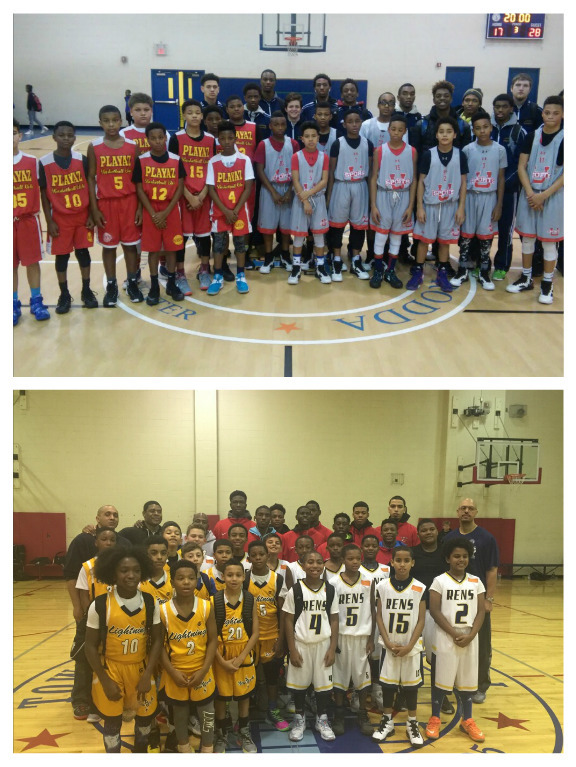 The 5th Grade Division of the Tip Off Classic gave a chance to take a glimpse into the future. Here's a look at the Basketball Spotlight 5th Grade Top 10. These rankings are just our opinion and should be taken as such. 1. Riverside Hawks: The Hawks start our circuit out in the #1 spot after winning the Tip Off Classic in impressive fashion. As previously mentioned they are becoming a household name in the baby baller brackets. 2. New Heights: New Heights defeated #1 Riverside in the championship of the AGame Super Shootout. In the Tip Off Classic they fell to the Hawks in the final four. But now it's becoming clear that this is a rivalry that's heating up. 3. Team IZOD: This North Jersey bunch had a strong showing at the Tip Off Classic as they made it to the finals. We will get another look at them during the Clash For The Cup. I like this bunch. 4. NY Rens: The Rens have a strong crew and showed their grit by making a final four run at the Tip Off Classic. They are the power and roster to defeat anyone at any time. Keep an eye out for them. 5. Havoc City: HC represented themselves well at the AGame Super Shootout and will be making their Spotlight debut at the Clash For The Cup. I know they will be coming up with a very strong bunch. 6. 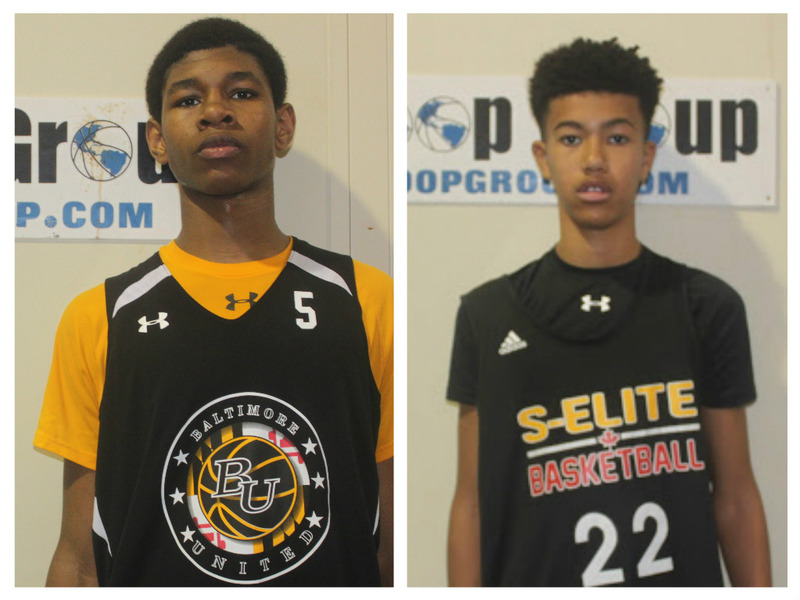 B'More United Thrill: The DMV crew has some good pieces and really have a strong chance to move up in the rankings. We will get another look at them during the Clash For The Cup. I'm excited. 7. Playtime Panthers: The Panthers made some noise in the Tip Off Classic and will be a team to watch as the season progresses. 8. Made Signature: This team is always a joy to watch and always showed well at the Basketball Spotlight events. Hopefully they will return very soon up north. 9. 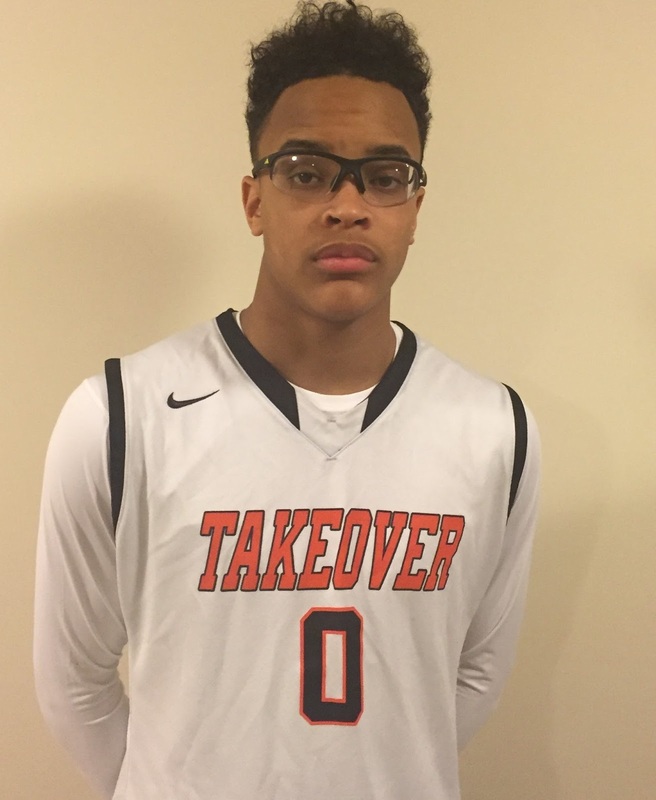 Team Takeover (Blackstone): TTO made a final four push at the AGame Super Shootout. We don't know much about their squad and will be anxious to see them play. 10. Team Final: TF brings up the rear of our rankings and seem like a team on the rise. The 6th Grade Division of the Tip Off Classic gave us a look at some of the upcoming talent. Here's a look at the Basketball Spotlight 6th Grade Top 10. These rankings are just our opinion and should be taken as such. 1. Riverside Hawks: The Hawks flexed their muscles at the Tip Off Classic while claiming the championship. They have been one of the winning-est programs on the Spotlight circuit the last few years. They will be looking to continue their streak during the Clash For The Cup. 2. NY Rens: The Rens pushed Riverside to the limit in the finals of the Tip Off Classic. They might have another shot at this team during the Clash For The Cup. 3. 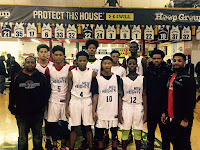 Elite Coalition: This squad won the AGame Super Shootout and are formerly the high powered Maryland Finest. We are hoping to get them up north Clash For The Cup. 4. Havoc City: HC came up short in the championship of the AGame Super Shootout. They have an extremely talented bunch and will be a great addition to the Spotlight circuit. 5. 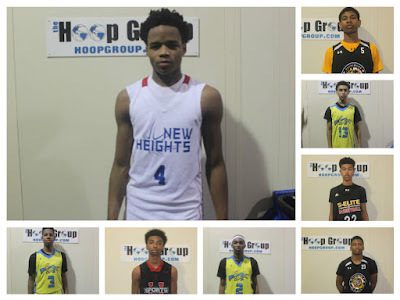 New Heights: NH made a strong final four run at the Tip Off Classic. They seem to be ready for the big boys this year. We look forward to seeing them on the circuit. 6. 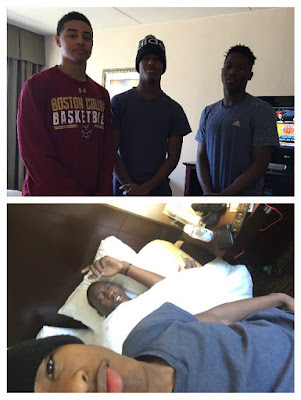 Team Final: TF also made it to the final four of the Tip Off Classic after surviving a three way tie in pool play. They will have chance to increase their rep at the Clash For The Cup. 7. NY Lightning: The Lightning used good guard play but came up short of the semifinals by the point system of a three way tie. They will be returning to action for the Clash For The Cup. 8. 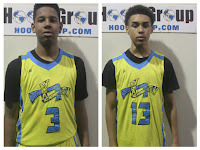 NJ Playaz: The Playaz also showed some good guard play before coming up short at the Tip Off Classic. They are an exciting team to watch and will be at the Clash For The Cup. 9. Team IZOD: Team IZOD has some good pieces and their better days might be coming soon. We will get another look at them at the Clash For The Cup. 10. NJ Shore Shots: NJSS took home the title of the Blue Division and should be ready to take the leap in the Orange for the Clash For The Cup. The Basketball Spotlight 8th Grade Top 10 is listed below. This is our first team ranking of the year and it's based on early achievements in our our event and other major tournaments. This ranking is just our opinion and should be taken as such. 1. Team Takeover (Black): From what I hear this team is loaded from top to bottom. Front line features double-double machine Terrence "Big Smoove" Williams and 6'10 Hunter Dinkinson. Jeremy Roach also came over to run the point. They will make their Spotlight debut at the Clash For The Cup. 2. New Heights: NH checks at #2 after an impressive run at the Tip Off Classic. They have enough pieces to the run the table and win the Grand Finale. Ryan Myers was on fire at the Tip Off Classic. Their next stop is the Clash For The Cup. 3. Team Final (Blue): The PA Nike crew came to the Tip Off Classic and made a run to the championship. They have one of the best back courts in the country in AJ Hoggard and Lynn Greer. They will be looking to cut down the net at the Clash For The Cup. 4. 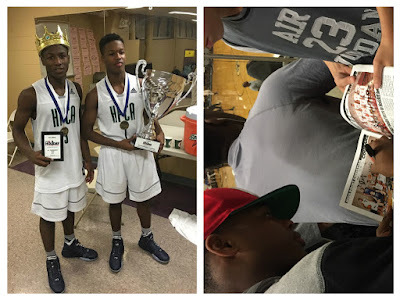 B'More United Thrill: The DMV boys had enough fire power to win the Tip Off Classic. Justin Lewis is making a run at best prospect in the region. While Rahim Ali is becoming a guard to know in the region. They have also committed to the Clash For The Cup. 5. NJ Playaz: We didn't know what to expect from the NJ Playaz but they put us on high alert with a semifinals run at the Tip Off Classic. 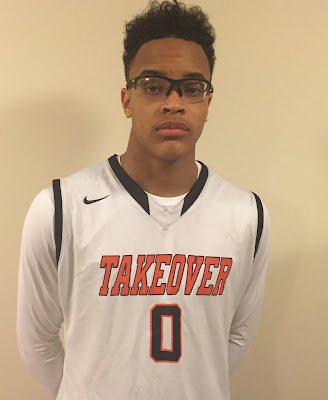 Noah Farrakhan has emerged as a top notch guard while Ray Figures and CJ Wilcher round out a mean back court trio. 6. Gauchos: I haven't seen the Choz yet but they still have CJ Robinson and RJ Davis in the back court. You also can't forget about Demarco Watson emerging as one of the best wings in the country. 7. NY Rens: The Rens retooled their roster with the likes of Richie Greaves, Jon Jon Wilson and Nate Tabor. They made a quarterfinal run at the Tip Off Classic. We will be hearing from them very soon. 8. Brooklyn Rens: These boys came into the Tip Off Classic and made a little noise. Their guard trio of Kareem May, Keyshawn Leslie and Jason Palmer give them a chance to beat anyone. 9. NY Lightning: The Lightning will be making their Spotlight debut soon featuring BJ Hall and Posh Alexander. We can get better take on this bunch after we see them live. 10. 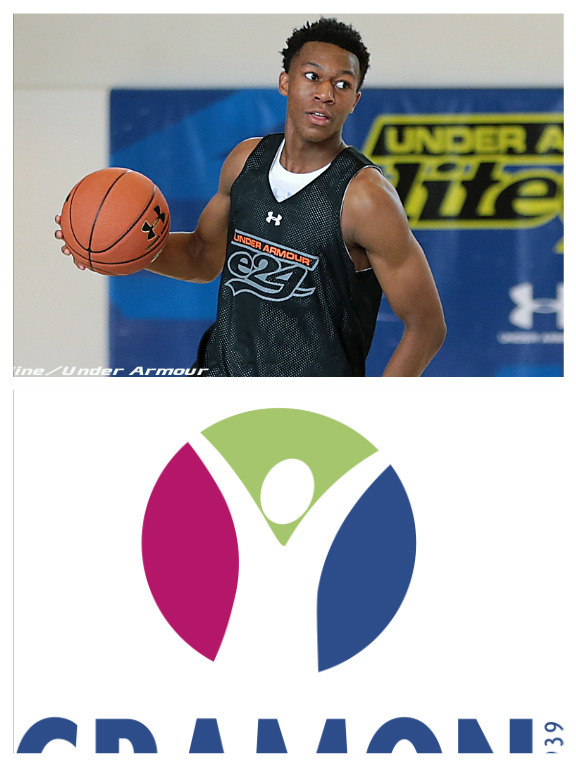 Team Melo: We will finally get our first look at super wing Che Evans as Team Melo has registered for the Clash. We will definitely see what they are made of. Basketball Spotlight Code Of Conduct Will Be Enforced! During the Tip Off Classic we noticed some unacceptable behavior from players, parents and coaches. In an effort to make sure we run respectable and safe events we have added a Code Of Conduct. Please look closely at these behavior rules we will follow for the duration of our circuit. 1. Any player ejected for fighting or intentionally trying to hurt a player during a foul will be suspended for the duration of the tournament. This is subject to the discretion of the tournament director. 2. Any coach that is ejected for harassing the referees or score-keepers will be asked to leave the building. If he or she refuses then their team will be forced to forfeit the game and may be suspended for the rest of tournament play. 3. Any parent that crosses the line of harassing the referees or scorekeepers will be asked to leave the facility and will not receive an entry fee refund. Refusing to leave the building will result into the matter being reported to the proper authorities. 4. Please keep the taunting to a minimum and let the players enjoy the experience on the floor. We understand everyone wants to be competitive but we must teach these youngsters good sportsmanship. 5. Any team that does not complete the tournament in terms of skipping their third game will not be able to return to a Basketball Spotlight event unless they pay a $150 fine fee. 6. Teams please understand the Orange and Blue Division was created to promote sportsmanship among the teams. New teams that enter our event will most likely be asked to start off in the Blue Division and move their way up. Many top programs have been through the same process. Please respect our format. 7. Any team that cannot respect these rules and conduct themselves in the proper manner will be asked to leave the tournament and no refund for the event will be given. Code Of Conduct Forms Will Be Signed By The Coach Of Each Team Before Participating In The Next Event. The High School OT Holiday Classic was awesome this past week in Raleigh, NC. My school, High Point Christian Academy - HPCA, won the championship!!! It was a good experience for me and great exposure. Teams came from all over the country to participate in this tournament and they brought some of the top talented players with them. Some of the players have already committed to Kentucky, NC State, Tennessee, Wake Forest, and many more Division I and II schools. HPCA is showing out in the gym and we are excited about the remainder of our season! The new year brings with it New Years Resolutions. My first resolution is to get closer to Jesus. I also want to introduce Jesus to those who do not know him in 2016! Secondly, I want to receive some high major Division I college offers in 2016. I know this is going to require hard work and discipline - I am up for the challenge! Thirdly, I want my national ranking to move up into the top five in the country. Finally, I want to maintain my grades and remain on the honor roll throughout 2016! Until next week, put someone before yourself and do something good for someone this week - Be a light in someone's darkness!!! The Tip Off Classic was the kickoff to the Basketball Spotlight circuit. There was a lot of good moments and tough competition. Here’s what we have learned from the weekend. The New Heights 8th Grade Squad entered the Tip Off Classic with great expectations and delivered. Their combination of size and excellent guard was too much for the competition. Lead guard Ryan Myers established himself as one of the top guards in the region and a POY candidate. Their huge frontline featuring Richard Springs and Isah Muhammad is a force to be reckoned with. They have positioned themselves as the early team to beat. Team IZOD Makes Early Statement! Team IZOD 7th Grade crew looks like they are ready to run the table on the Spotlight circuit. This loaded squad featuring #1 7th Grader Trey Patterson ran through the Tip Off Classic and probably is just scratching the surface of their talent. Tristan Jefferies stole the show and Jayden Brown looked good in his Sports U debut. If Donnell Harris begin making the trips up north they will only get better. This squad is nothing to mess with. Riverside Hawks Still Collecting Titles! Riverside Hawks is still dominating the circuit in the younger grade levels. This was never more evident than at the Tip Off Classic as they won championships on the 5th and 6th Grade levels. The last few years they have proven to be a national power and this does not seem to be slowing down anytime soon. The Hawks are flying high. Team Final Backcourt is Serious! 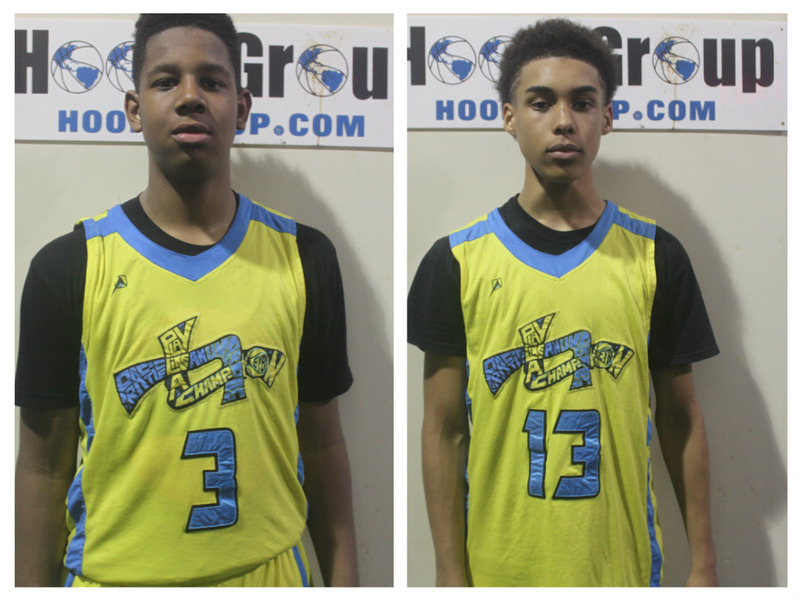 Team Final retooled their Class of 2020 team with the additions of super backcourt AJ Hoggard and Lynn Greer Jr. These two dominated the competition on both ends of the floor and seemed to play well off each other. Both showed the ability to score and setup teammates. They helped Team Final reach the championship game. Team Final looks to be in good hands in years to come with this duo. Lewis and Houston Have Breakout Performances! Justin Lewis of B’More United Thrill and Caleb Houston of S-Elite showed they are ready to make a move up in our national rankings. Lewis showed supreme versatility and explosiveness during the weekend. He has the frame and potential to be a top notch recruit in years to come. Houston is merely a 6th Grader but has the smoothness, poise and game of a big time player. He sees the game a couple of plays ahead and has the size to complete the package. We will keep an eye on this kid. The Tip Off Classic had a lot of good games and one of them was the 7th Grade Showdown with the PSA Cardinals versus NY Rens. This NY rivalry not only went down to the wire but also into overtime. Check out the highlights from this match-up.